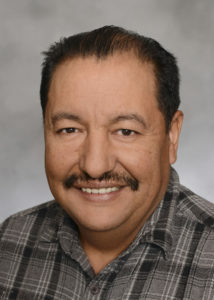 Manuel Silva started his employment at Don Temple Storage as a temporary employee in March 2008. He worked directly with founder Don Temple on a daily basis at the main facility. Due to Mr. Silva’s excellent work ethic and dependability, Mr. Temple made him a full-time employee within a year and prior to Mr. Temple’s passing Manuel was promoted to supervisor. 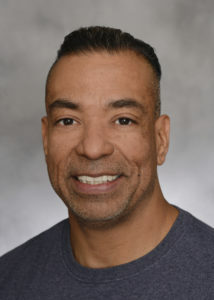 Under the direction of Sumer Temple, Manuel serves as general manager and oversees the management of the Don Temple Storage facilities and the Temple Center. He is dedicated to bringing the best customer service to Don Temple Enterprises and represents the firm as a member of the Executives Association of Long Beach. In July 2018 Don Temple Storage observed its 50th anniversary as the first self-storage facility to open in Southern California..
Mr. Major started his employment at Don Temple Storage as a temporary employee in June 2009. David was assigned to assist the manager at the Lakewood facility when he started. After one and one-half years, Mr. Major was hired as a full-time employee and went on to manage the Lakewood facility. In 2013 David was promoted to Supervisor Assistant. Under the direction of Mr. Silva, he handles the day-to-day administrative duties. Mr. Ramos started with the Don Temple Enterprises on March 2006. He is the most senior employee with a high level of expertise in construction, electrical, plumbing, and project development. If you need something done or planned out for facilities, give it to Mac and consider it done. 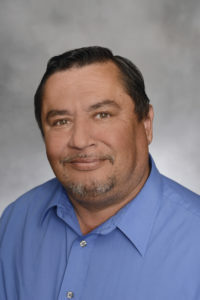 Mr. Ramos is responsible for the upkeep and modifications of the Don Temple storage facilities, Temple Center and other buildings within Temple Enterprises. Ms. Dyer started as a temporary employee at Don Temple Storage more than five years ago. From day one the Temples treated her like family, for which she is very grateful. Wanda says that her day-to-day duties keep her busy. She enjoys working with the customers and the management, plus having a flexible schedule. 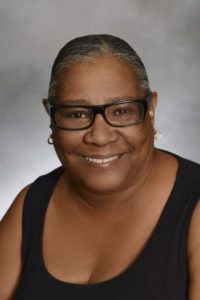 She was born in Florida and raised in Long Beach, is the mother of three sons and has three grandchildren. She loves computer games and spending time with her grandkids.